Regular season play of the HCS Pro League in Europe and North America has come to end, and all eyes now turn to DreamHack Atlanta for the Summer 2017 Finals by ESL on July 21-23. 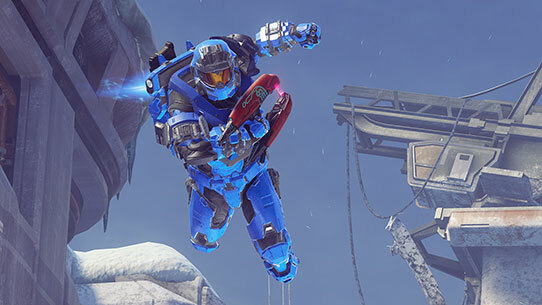 Today, we’re providing some insight into what to expect, as well as some updates on other HCS items. Let's jump right in! If this is your first time attending a DreamHack event, you'll be heading to one of the biggest and longest-running gaming festivals in the world. Halo will be just one of the exciting games featured, with thousands of passionate fans playing and watching their favorite titles and professionals. We encourage everyone in attendance to show just how amazing the Halo community is -- let's get hyped, let's get fired up, and let's also be friendly and welcoming for anyone who might be dropping by our tournament area for the first time. 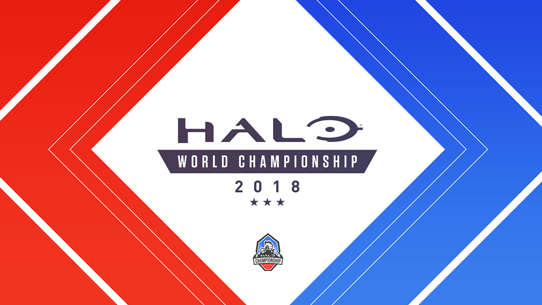 For Friday and Saturday, all Halo action will be taking place at our tournament area at the Georgia World Congress Center, which includes the open bracket stations and featured stage for the big show. For Day 3, the final matches of the championship bracket will be taking place on one of DreamHack's mainstages, located directly next to the tournament area used on Days 1 and 2. While the tournament area will still be open for free play and some of the remaining FFA matches on Day 3, we encourage all Halo fans in attendance to join us on the adjacent mainstage to catch Championship Sunday of the Summer 2017 Finals. We're expecting some incredible matches, and we hope to see the community out in full force to support and cheer for their favorite teams and players. 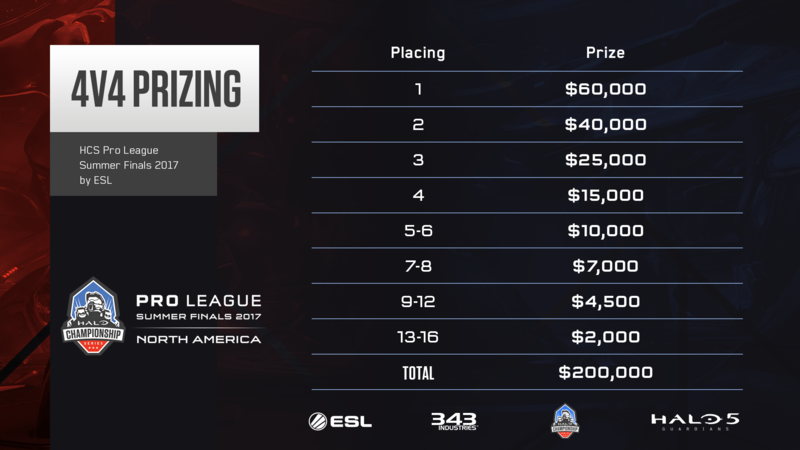 With the bracket finalized, we're also excited to reveal the prizing distribution for the HCS Pro League Summer 2017 Finals! 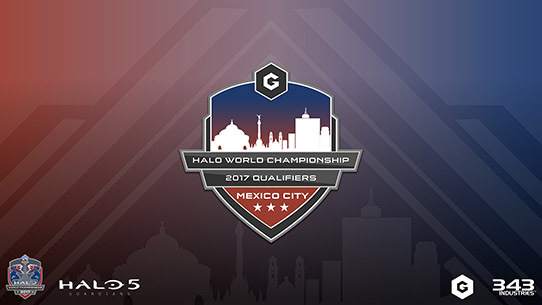 Thanks to REQ crowdfunding, this $200,000 tournament is the biggest HCS open prize pool to date. For the Summer 2017 Finals, we’ve got a great talent lineup to match the amazing games we’ll see on display. 12:30PM – Championship Bracket play concludes! DreamHack Atlanta will feature a Halo 5 Free-For-All tournament open to all attendees (must have purchased any DreamHack Atlanta attendee pass). The Free-For-All tournament will begin on Saturday at 10:30AM and continue into Sunday until a champion emerges, which will be broadcasted first on Championship Sunday. The tournament will be capped at 196 competitors, and free registration is open online now and will also be open at the event. Read on for more details below. FFA matches continue until Round 2, Heat 2 is completed. Players can register online here at esl.gg/DHATLFFA, or in-person to until 10AM on Saturday. Note: This FFA tournament is capped at 196 competitors. Only a few weeks separate today and the naming of the Summer 2017 champions. We hope to see you there in-person, or joining us online! For all the latest on the Halo Championship Series, keep it locked to Halo.gg and follow @HCS on Twitter.